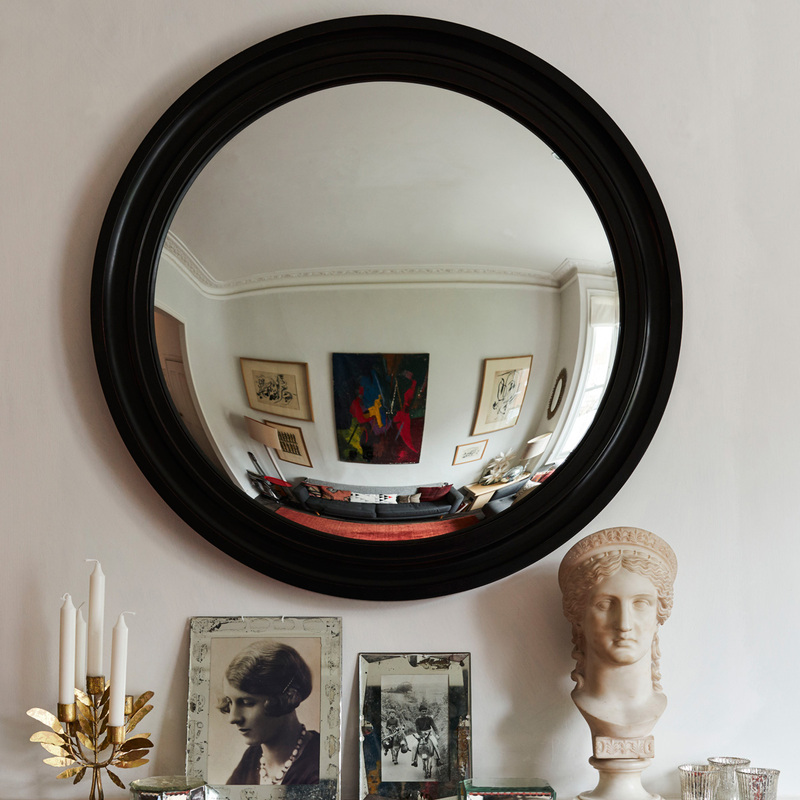 Plain, high-quality 4mm silvered mirror glass, providing a crisp, clean reflection. 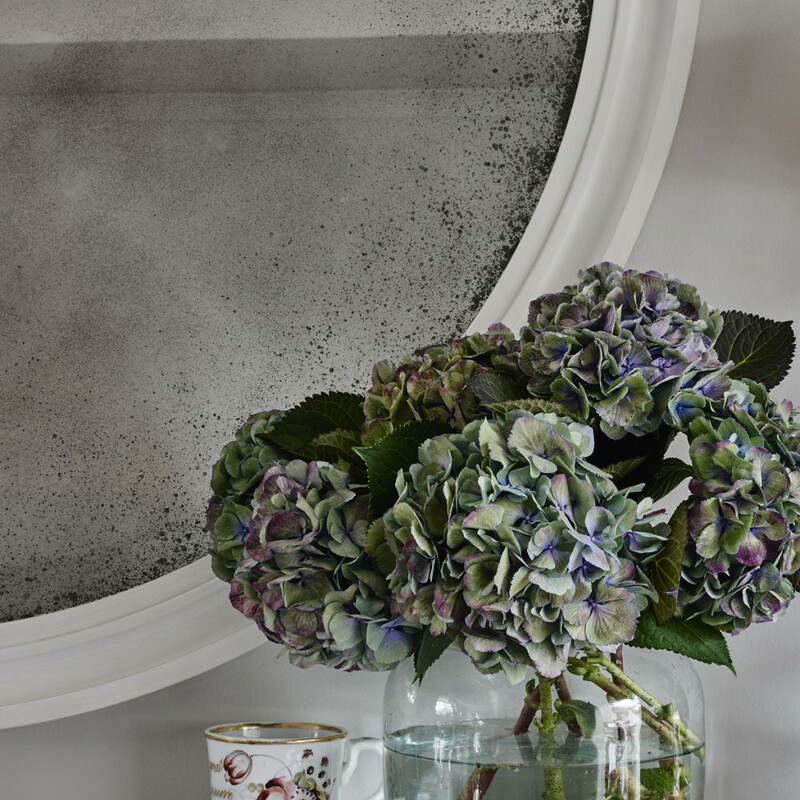 Mirror glass antiqued by specialists in our workshop to provide a subtly aged appearance. 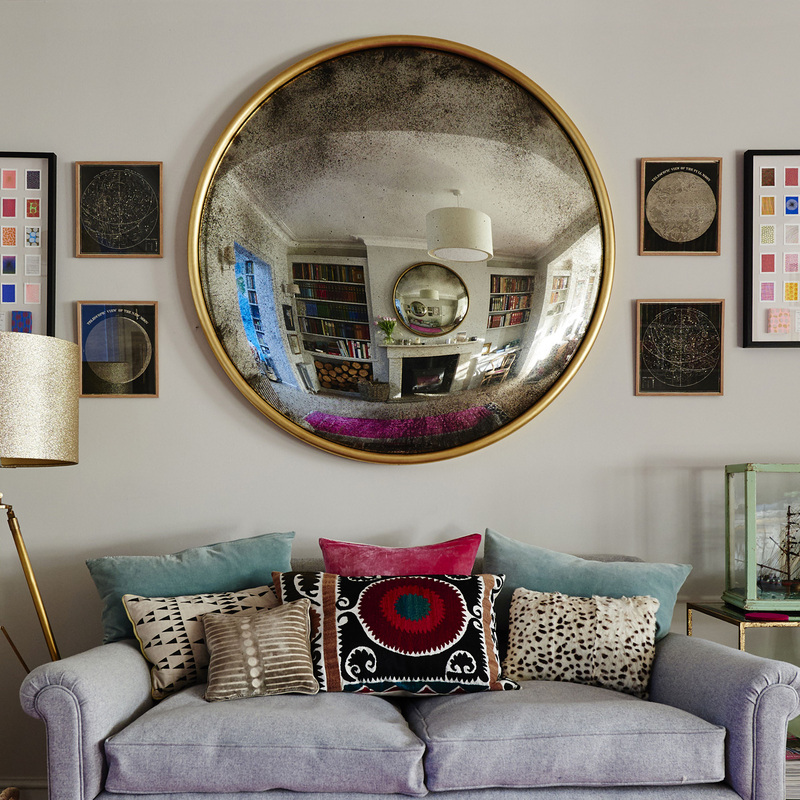 Each piece of glass is unique, with heavier, ‘speckle’ antiquing around the edges combined with a delicate, all-over shimmer towards the middle. 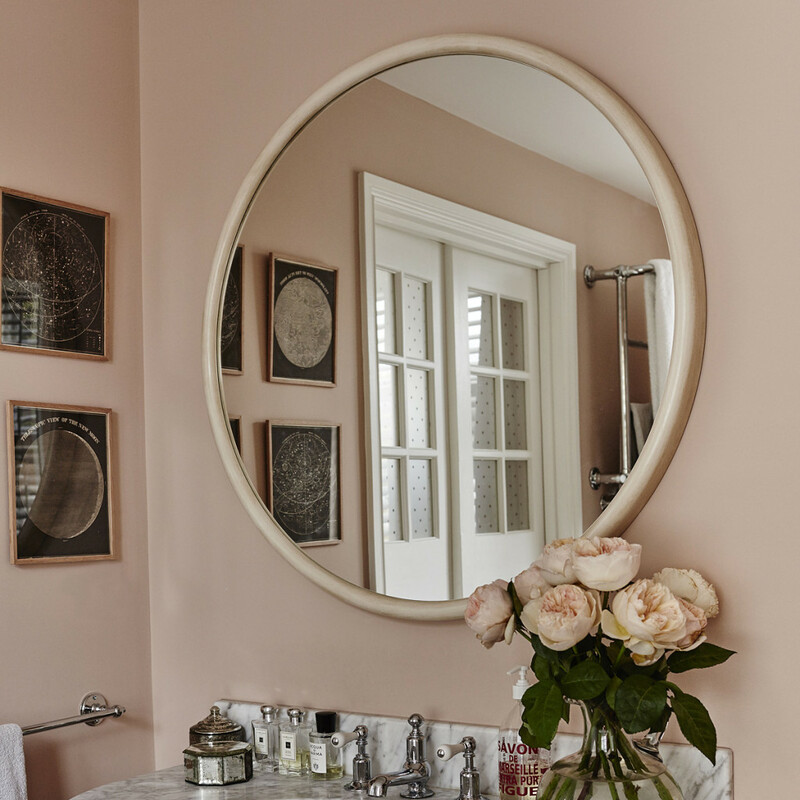 Our round mirrors are available in high-quality 6mm convex safety-backed glass made by one of the few remaining custom glass makers in the UK. 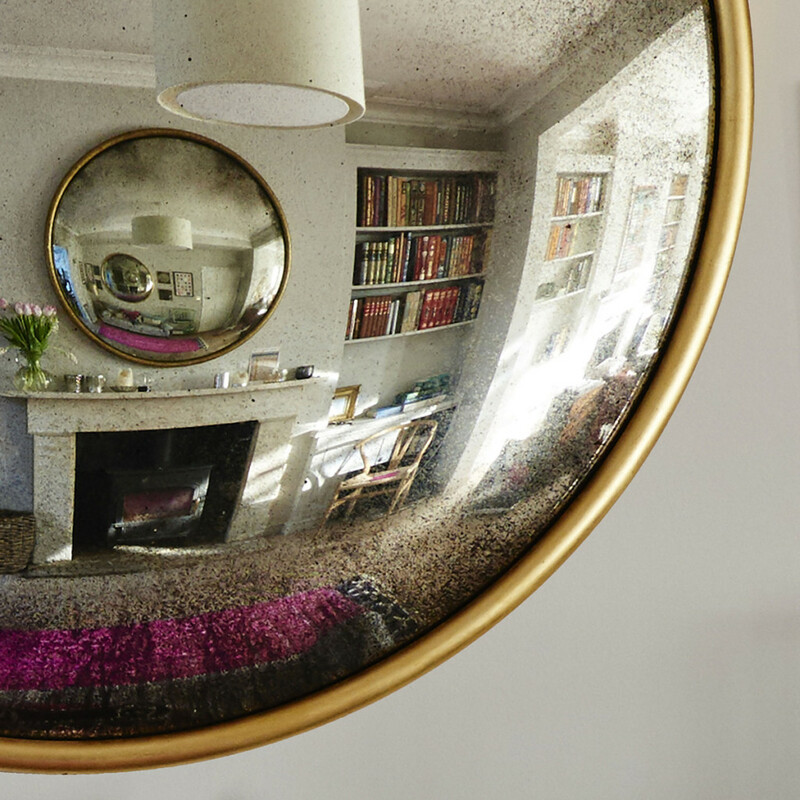 Our craftsmen use the traditional ‘slumping technique’ to create a sumptuous curved reflection. 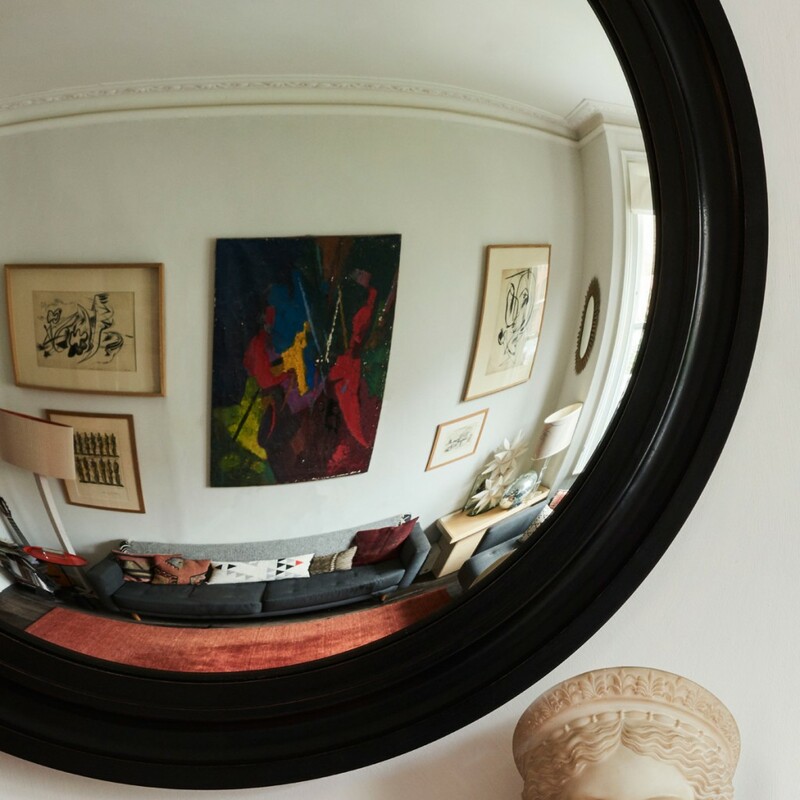 Convex mirrors make a statement piece for any room, particularly in our larger sizes, which are rarely available on the market. 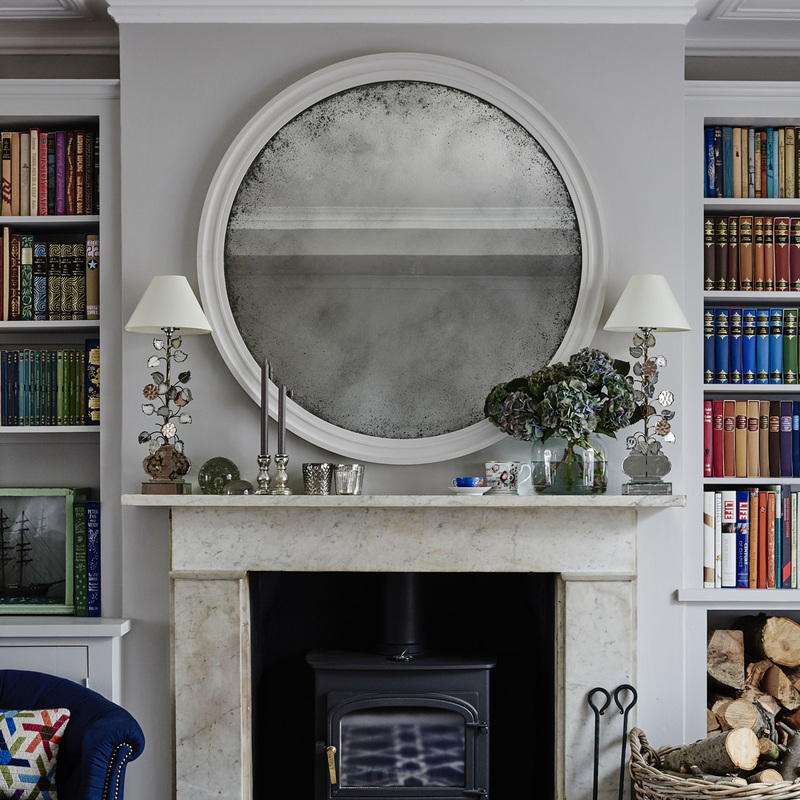 Our round mirrors are also available in hand antiqued convex glass, which can look magnificent, creating the beautifully aged appearance of a long prized heirloom. 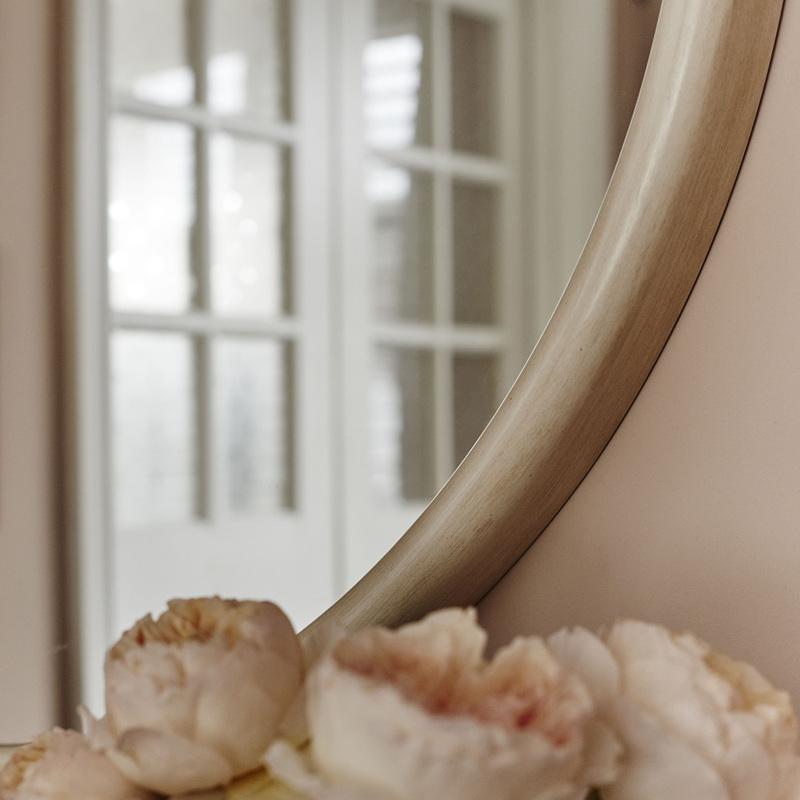 * Disclaimer: All Reid & Wright antiqued mirror glass is hand finished so tonal variations will occur from piece to piece.